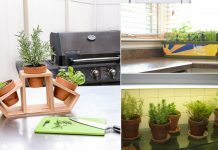 If you’re new to gardening and planning to grow herbs then check out these 13 easy to grow herbs. All of them are low maintenance. 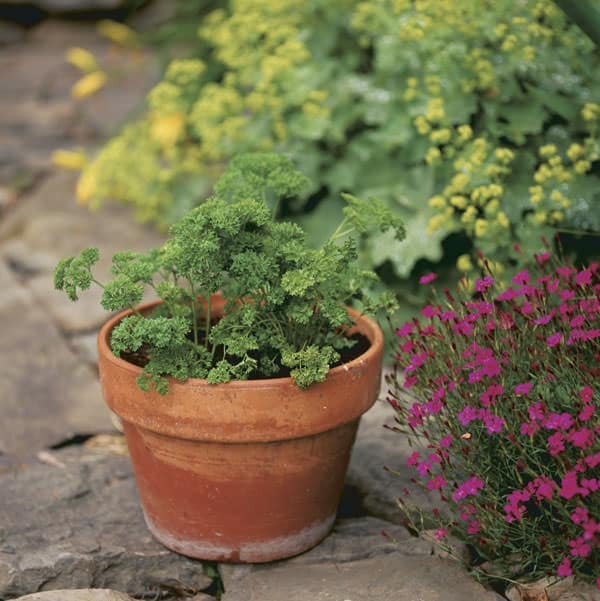 Parsley is a biennial herbaceous plant, although it can also be grown as an annual. It is propagated from seeds easily, place it in a sunny or shady it doesn’t mind, parsley is not picky about soil type too. However, choose soil that is not too compact. 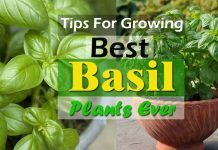 It is one of the most easy to grow herbs for containers. 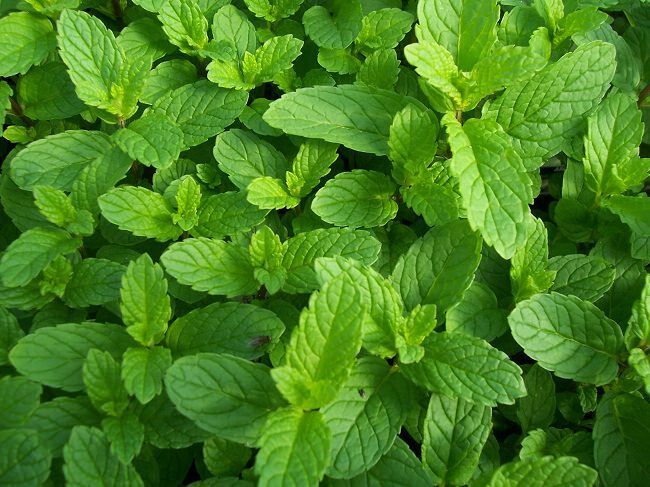 Mint is a very aromatic, perennial herb that can be grown in pots or in garden soil. It needs plenty of water and supply of mineral fertilizers or natural organic fertilizers to spread heavily. It grows better in partial shade. You can easily get new plants from its cuttings or by dividing the root ball. 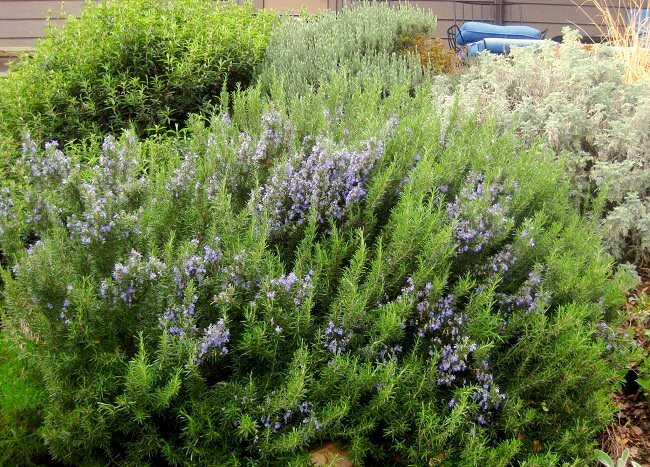 Use it fresh or dried, rosemary is a boon to have in a kitchen garden. Growing rosemary from seeds is slightly difficult as it takes time, quicker way is to buy a potted rosemary plant and multiply it from cuttings. 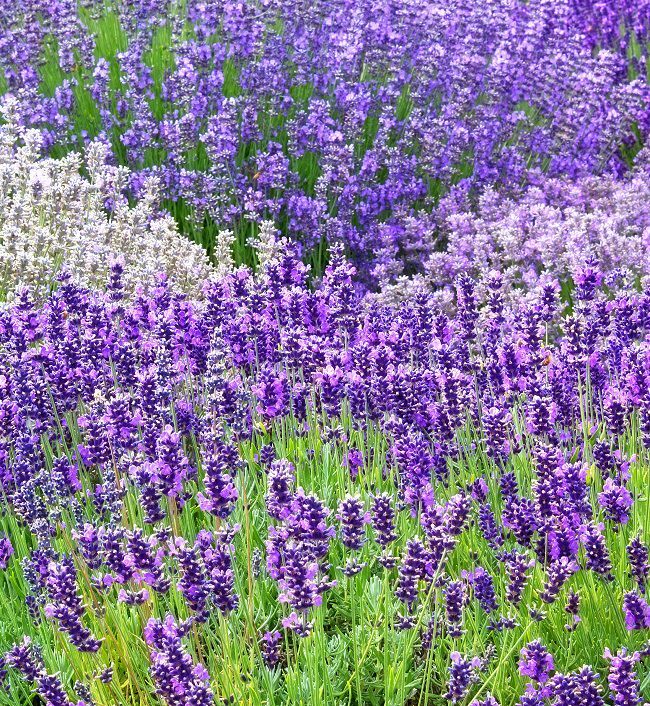 You can grow lavender in a variety of climates. Suitable for cool temperate or Mediterranean climates you can also grow this most beautiful herb in subtropical regions. If you want to multiply it, do it by cuttings of 10 cm. in size in summer. 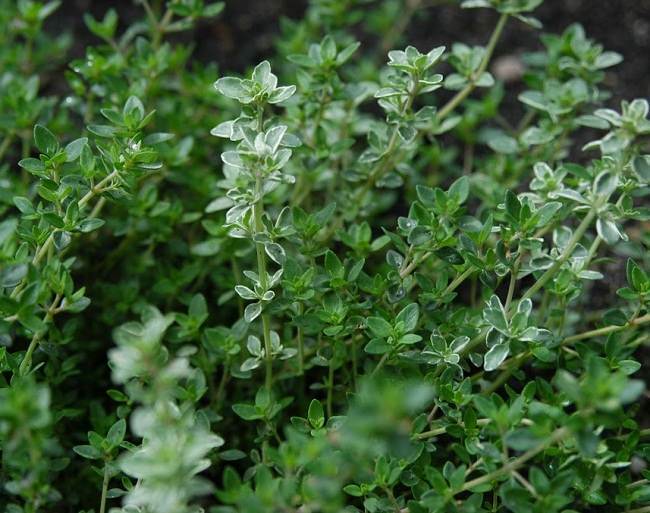 An easy to grow and less demanding herb, it adapts to all types of soils and is highly resistant to drought. You only need to provide it the sun. 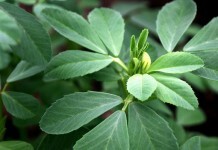 After four or five years this low growing plant loses some of its perfume and you may need to replace the old plants. *Grow it as annual in tropics. It likes full sun, with well-drained and permeable soil. It is resistant to drought and once bloomed in the spring, you should cut it to regain its strength. If you collect the flowers, you must do this in its fullness, dry flowers in shade to avoid the exposure to direct sunlight to avoid spoilage. 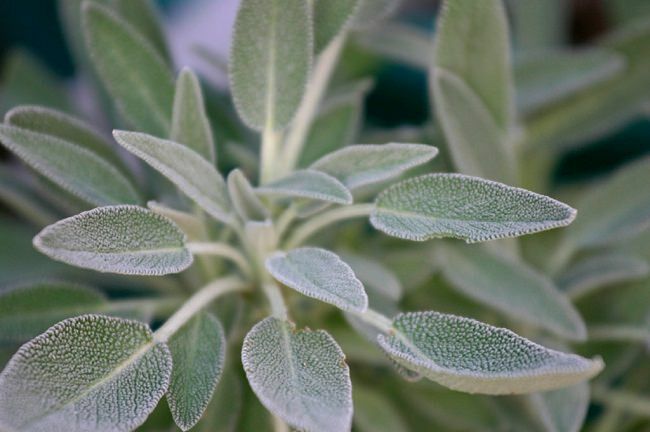 One of the toughest herbs that prefer full sun situations, especially if you live in a cool climate, always plant sage in a warm place. Sage can be grown in a variety of soil types, well draining and permeable soil with little organic matter is recommended. In subtropical or tropical climatic zones, grow sage in a slightly clayey soil in pots and provide shade in the afternoon. *Overwatering must be avoided. This pungent herb is most favorite of many. 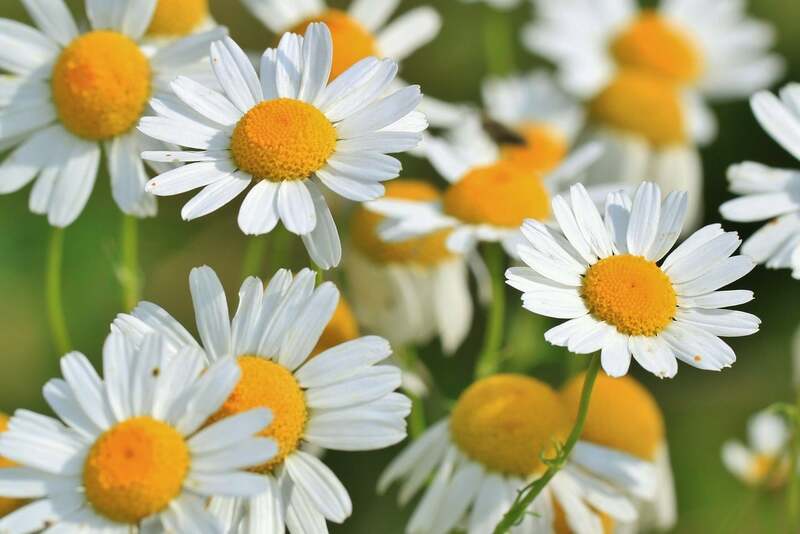 It is known for centuries throughout the Mediterranean and West Asia, where it grows freely. 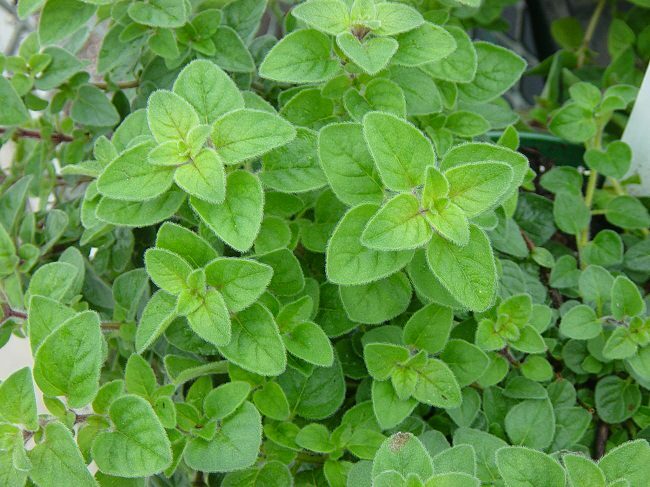 Growing oregano is not difficult, grow it from seeds, cuttings or buy a few potted plants for your garden in the spring. To ensure the quality, remove 3-4 years old plant and grow new ones. 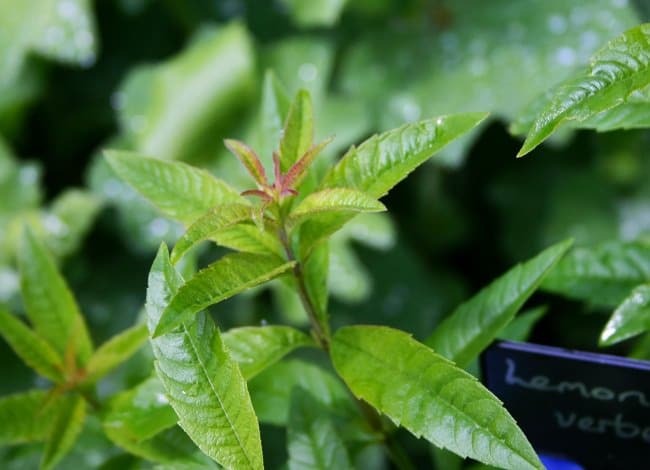 Being a subtropical herb lemon verbena needs a warm environment to thrive. Grow the plant in direct sun. In cooler zones, growing lemon verbena in pots is a better idea to protect it from frost. Basically, an ornamental medicinal herb but it is also used in recipes though sparingly. It is not much popular but growing this pungent herb is a great way to repel insects from your garden. It grows in USDA Zones 4-9 and requires the sun or partial shade and protection from the wind. It prefers poor and calcareous soils. 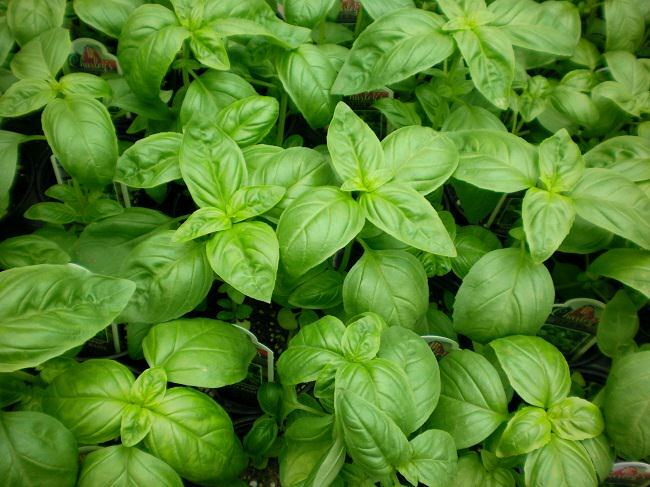 Basil must be planted in full sun (6 hours minimum) in a well-drained and moist soil. Pick leaves to encourage the growth and when the plant is young pick the tips for thick bushier shape. 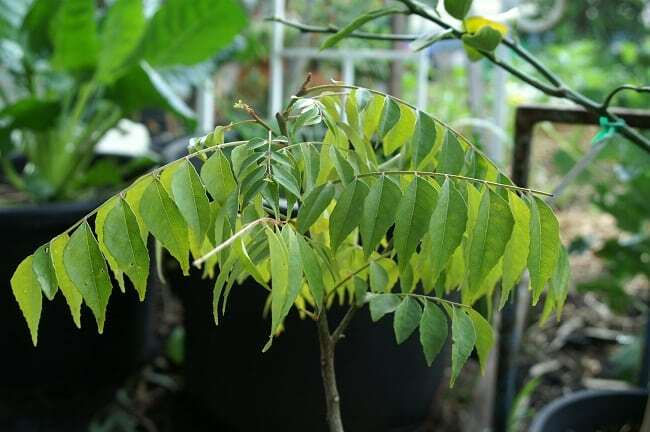 Grow the pungent curry tree plant if you want to enjoy more flavor in your South East Asian delicacies and Indian curries. However, the curry tree does not tolerate frost but it is exceptionally a low maintenance, drought resistant tropical herb. You can grow it in a pot and protect it in winters, it’s easy. One more small to medium sized tree in our list that is easy to grow. 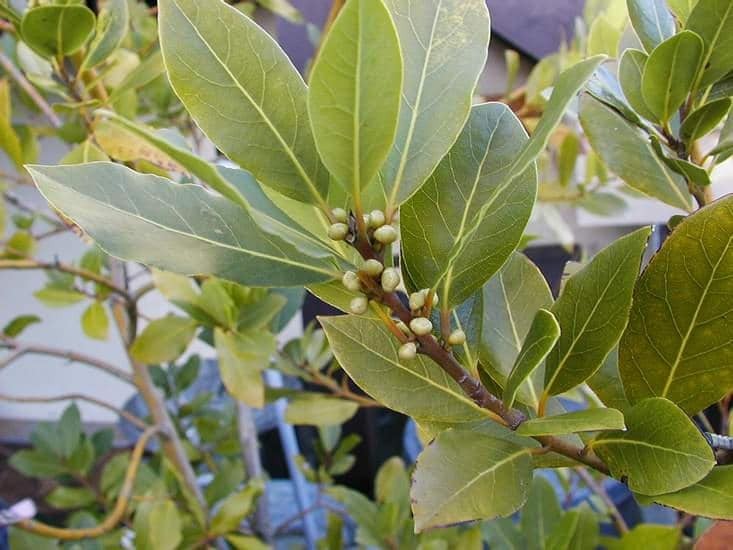 Grow bay leaf tree to add flavor to your soups and stews. 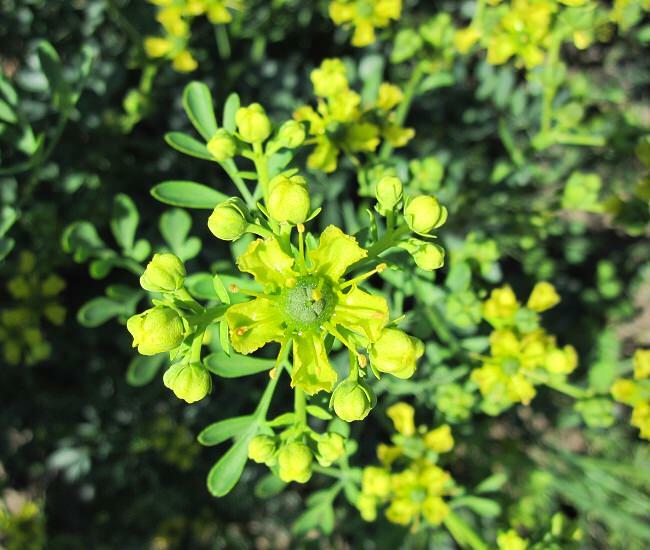 This plant may not be hardy to cooler zones below 8 and requires protection in winter. The best way to overwinter this Mediterranean herb is to keep it indoors.